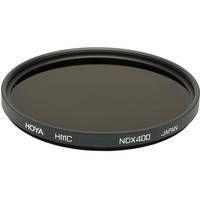 This is almost 1/2 price for one of the best neutral density filters around - 9 stop - 77mm. with variable ND filters getting better and cheaper, I would prefer the variable ones instead of this one. i use this filter all the time, for 44$, i would bring this filter with me than any other filter! i use this one too. have dropped a couple of them in the ocean...time to pick up a couple extra.